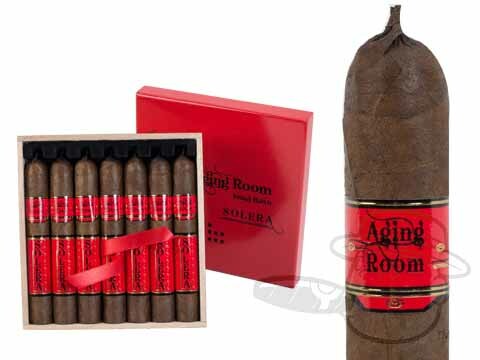 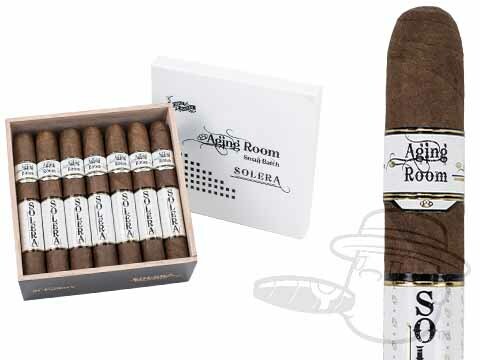 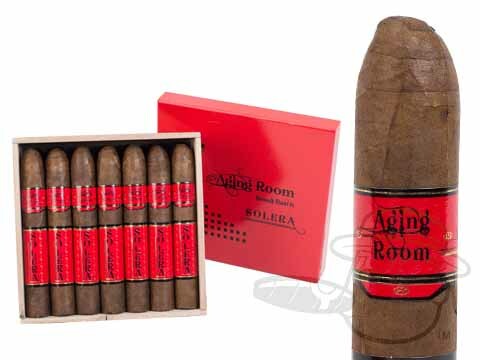 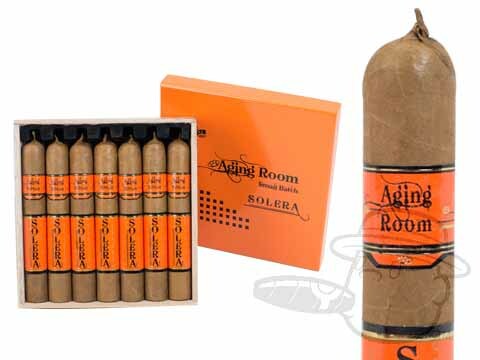 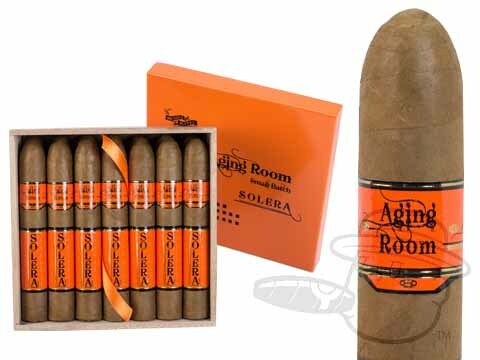 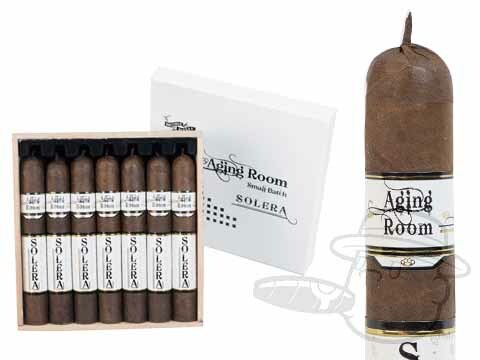 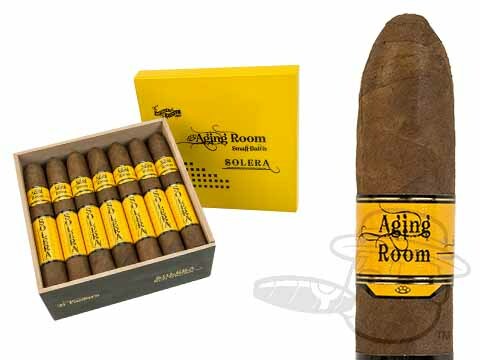 Never one to rest on his laurels, the hardest-working man in the cigar industry Rafael Nodal has outdone himself again with the Aging Room Solera cigar line. 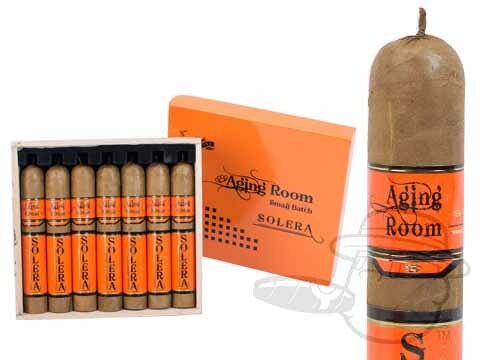 The Solera aging method is a common practice in the making of wine, sherry, rum, and brandy. 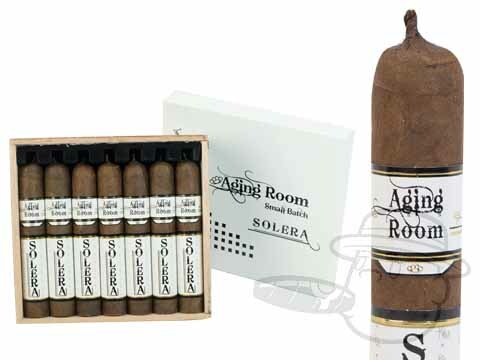 The process involves combining different vintages of wine together, thus the finished product is a unique combination of wines of different ages. 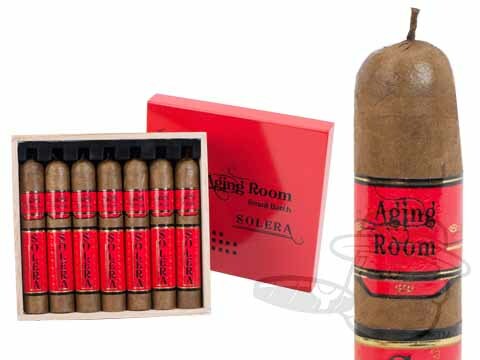 Rafael and the gang at Aging Room have adapted the Solera system by combining different vintages of tobacco at different stages of the aging process in order to produce a fuller flavored, more complex, and exquisitely nuanced cigar. 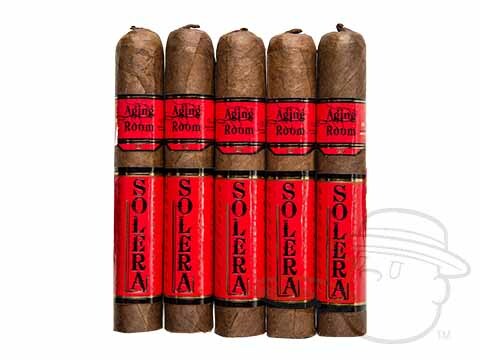 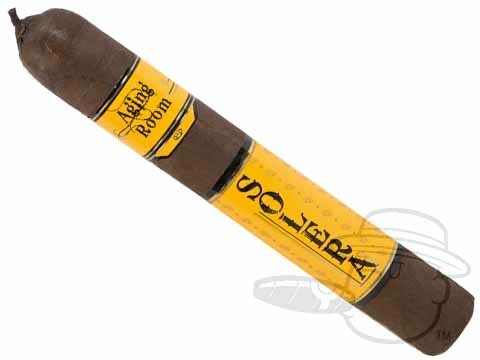 Available in your choice of Dominican Sun Grown, Maduro, Shade, or Corojo wrappers, Solera is the start of a brilliant new era for the genius cigar team at Boutique Blends. 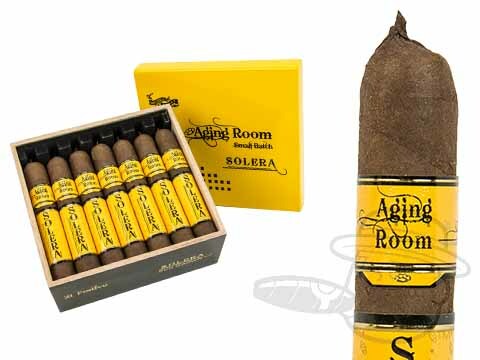 Push your humidor into the future and Illuminate your palate with the shining flavor of Solera today.